Hi friends, a little while ago I smoked my last cigarette. I'm looking forward to tomorrow which is my quit date. I would appreciate all the support I can get. I don't know what to expect but I do know one thing, that is that I know I can do it. Congrats! Know that we are here for you. Remember to blog if your struggling. Yes you can. You have the right Quittitude. One day at a time. Welcome to the Ex. Just know that we're here for you if you need help. Spend time on this site reading the posts. There's lots of good information and advice here, as well, as lots of support if and when you need it. The psychological addiction is powerful but it is beatable...one day at a time, stay close, read, reach out, have plans for what to do instead of smoking. There will come a time when you realize that smoking has no power over you...you have all the power. Stay close to the site. 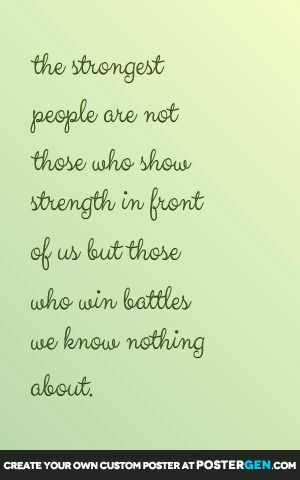 Sending you strength today...remember that we are here. Congratulations on your decision to quit smoking. It is one you will never regret. Keep in mind that smoking is not a habit - it is an addiction - not different than opioids or cocaine. Hang in there Wayne! Just get through today! You GO! Knowing that you can do this is a great start. Welcome to Ex and keep coming back! Miles of Smiles.......................YOU GOT THIS!